The Windows subsystem Linux is the additional feature that comes in the Windows 10 and allows users to run the Linux environment directly on the Windows without any Virtual machine. 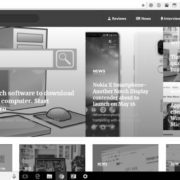 The users can easily enable this service from the control panel and after that by installing a Linux app from the Microsoft store can easily run Linux commands. (See: How to enable WSL and install Ubuntu). As the Linux environment apps such as Ubuntu, Debian, OpenSuse or Kali do not support the Systemd that provides fundamental building blocks for a Linux operating system, we can’t use reboot or use the systemctl commands to manage the systemd services. So, in such case, if we want to restart windows subsystem for Linux Lxssmanager service, what to do? 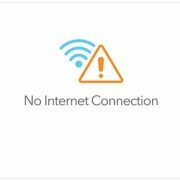 Here in this article, you will get the simple solution for that. Type services.msc and hit enter button. 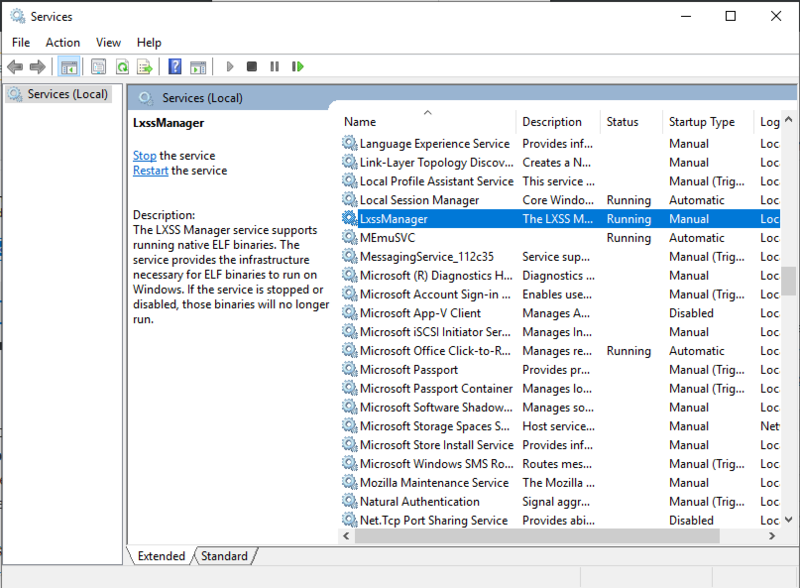 From the Services window search for a Windows Subsystem for Linux service called LxssManager. 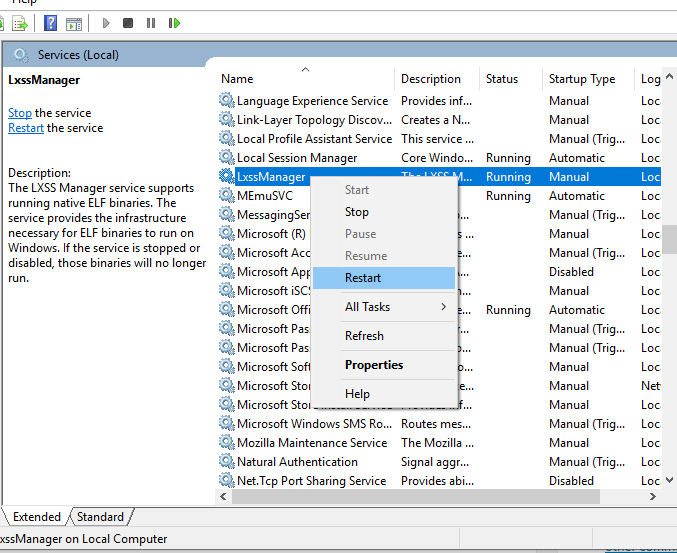 Right click on Lxssmanager service and select the option Restart. 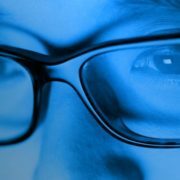 This will reboot/restart windows subsystem for Linux -WSL (Ubuntu, Debian, Kali, OpenSUSE etc). 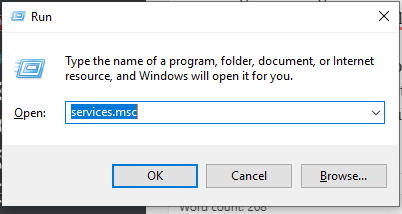 In the same way to shutdown or stop WSL select the STOP option. If you don’t want to use the above step then simply use the command given below in PowerShell as Admin. 1. Right Click on the Windows 10 Start button. 3. Type the below command and press the Enter button. As soon as you use the above command restart the Lxssmanager service in windows services to restart the windows subsystem for Linux.